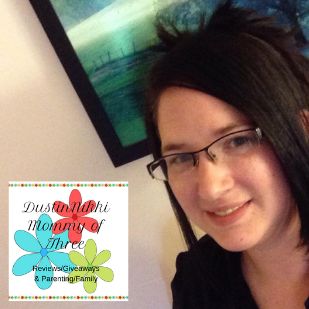 Last updated by Nicole Anderson at September 7, 2013 . 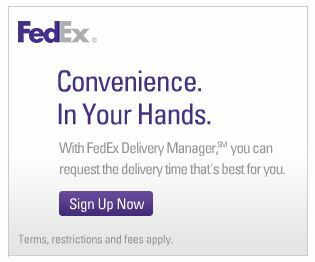 FedEx Delivery Manager – Get alerts via text and email too! 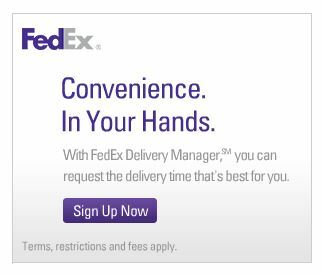 FedEx Delivery Manager – Sign up Free!